Protest called by Southend Unison. Councillors will be setting this year's cuts budget, hitting jobs and services across the board. 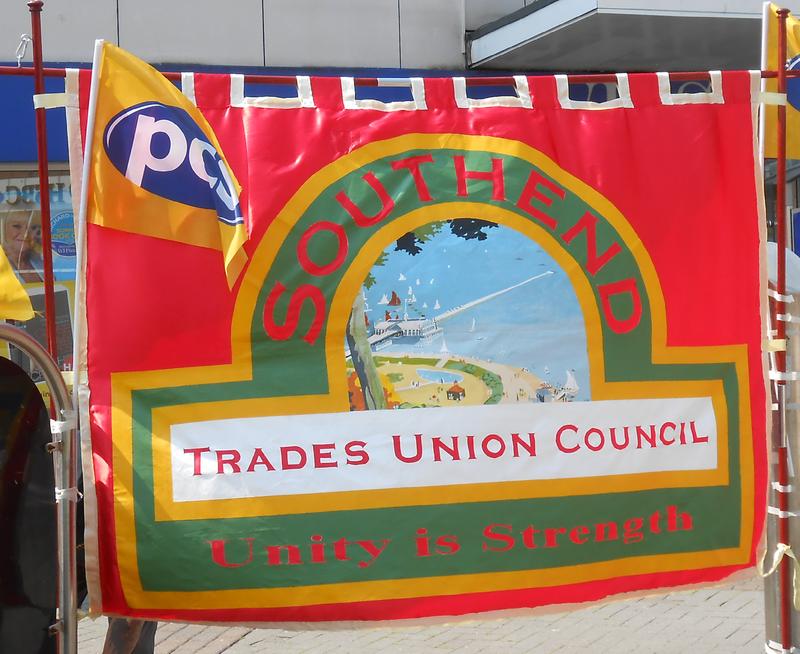 Meet at Southend Victoria Station then join short march to rally outside Civic Centre for 6pm.